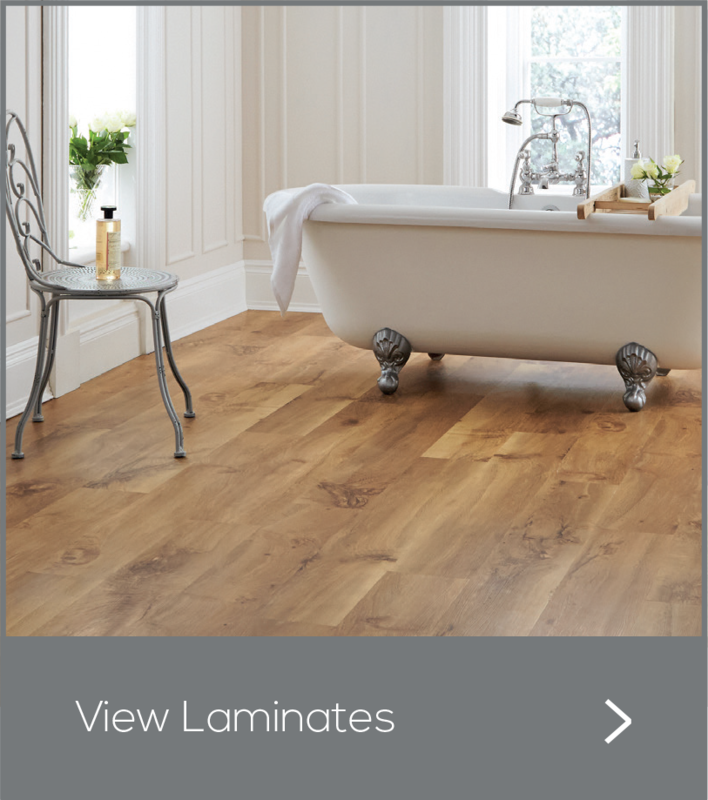 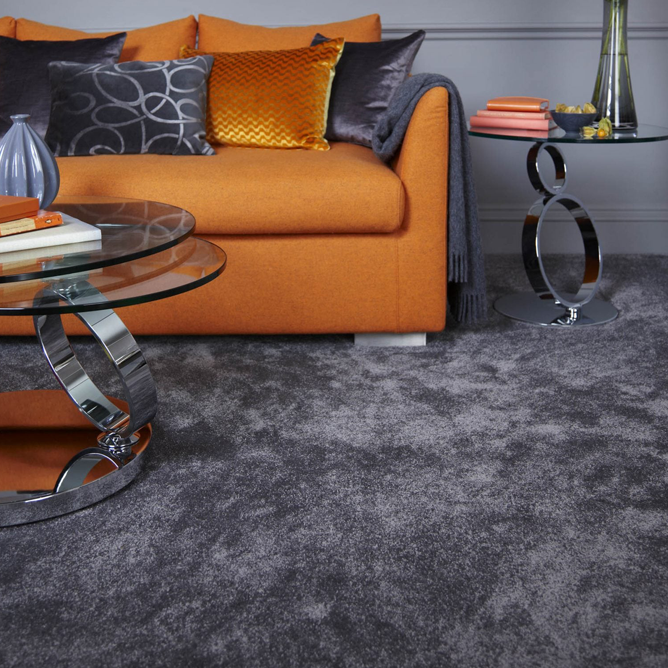 Monarch Carpets have a large range of Carpets to choose from. 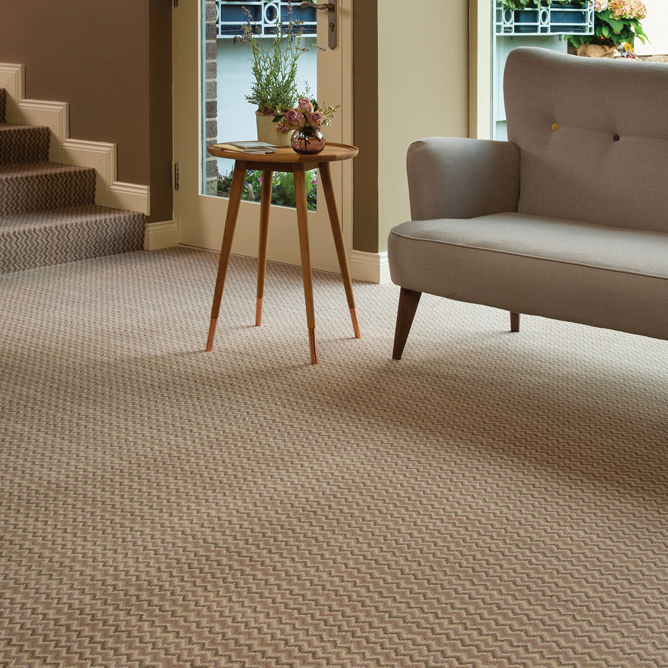 Choosing the right carpet for your home couldn't be easier, with the help from our trained estimators. 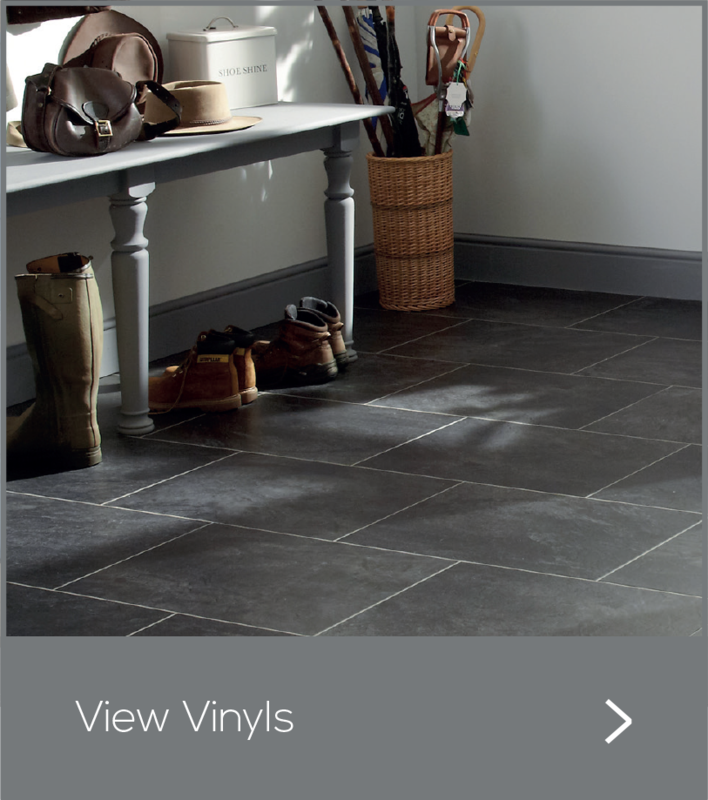 We understand how a home has to be functional and practical, all at the same time. 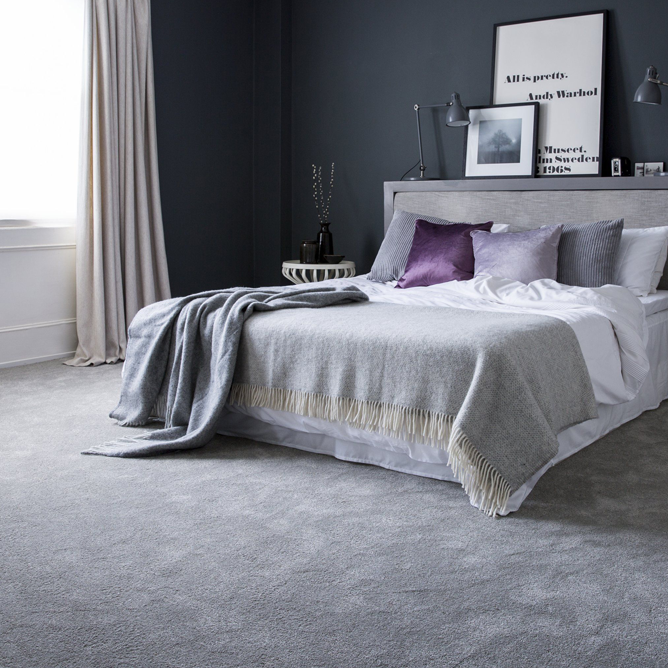 Nothing quite compares to that feeling of soft, luxurious carpet under your feet, or that lovely, distinctive smell of freshly laid carpet. 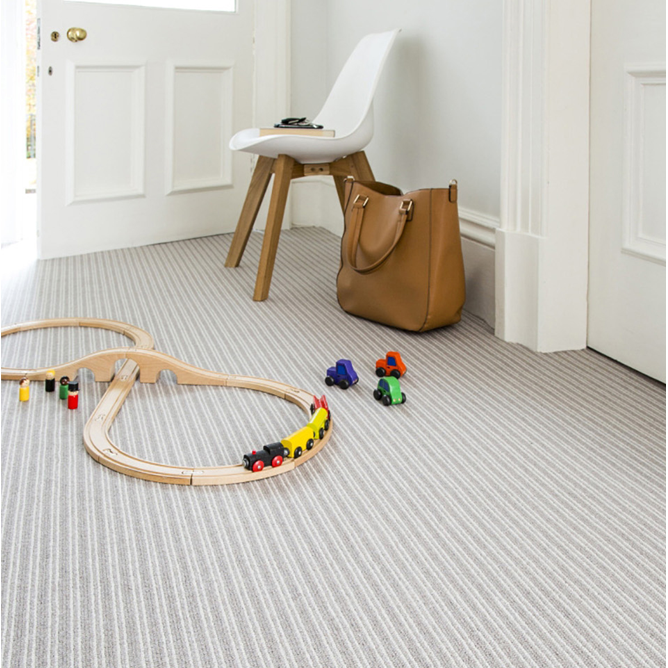 Carpets provide a safe, comfortable spot for kids to play and add a touch of luxury and warmth to any room. 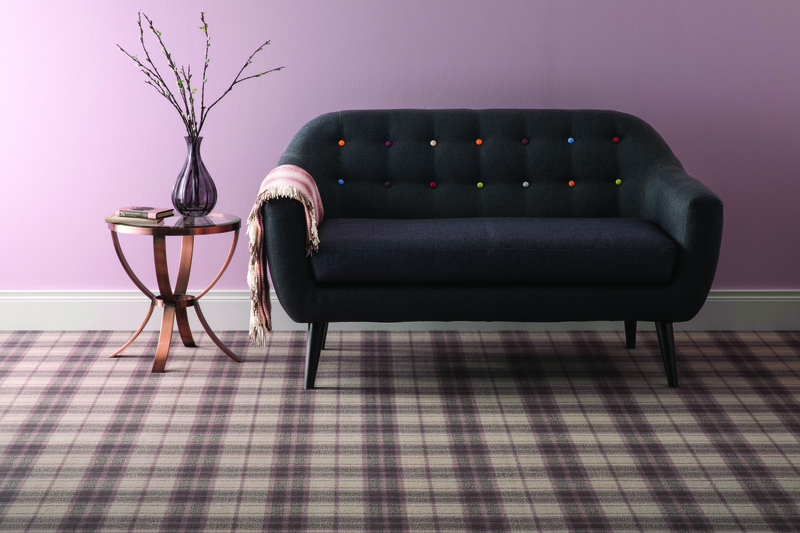 With so many different types, colours, materials and designs of carpets to choose from, it can be difficult to choose the best carpet for your home. 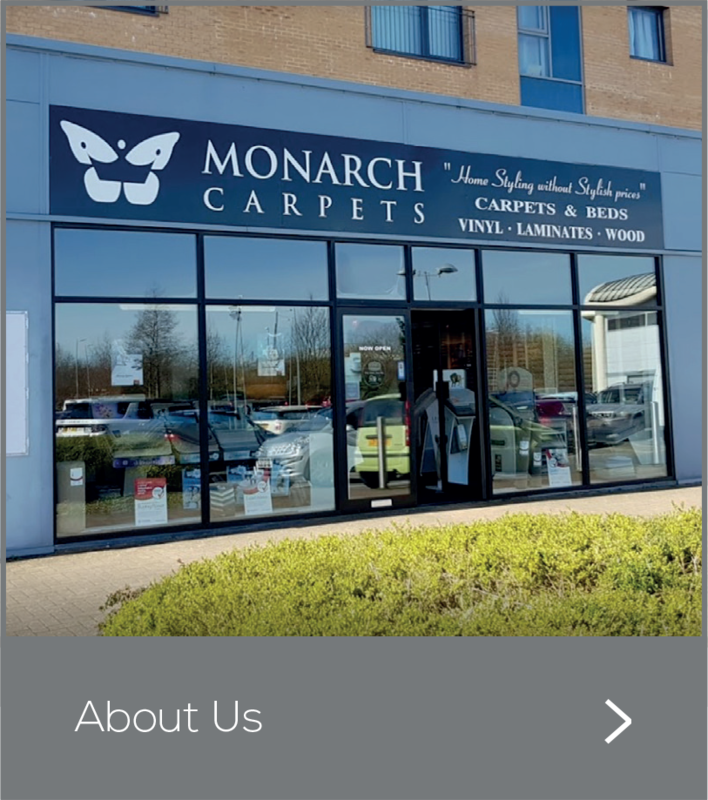 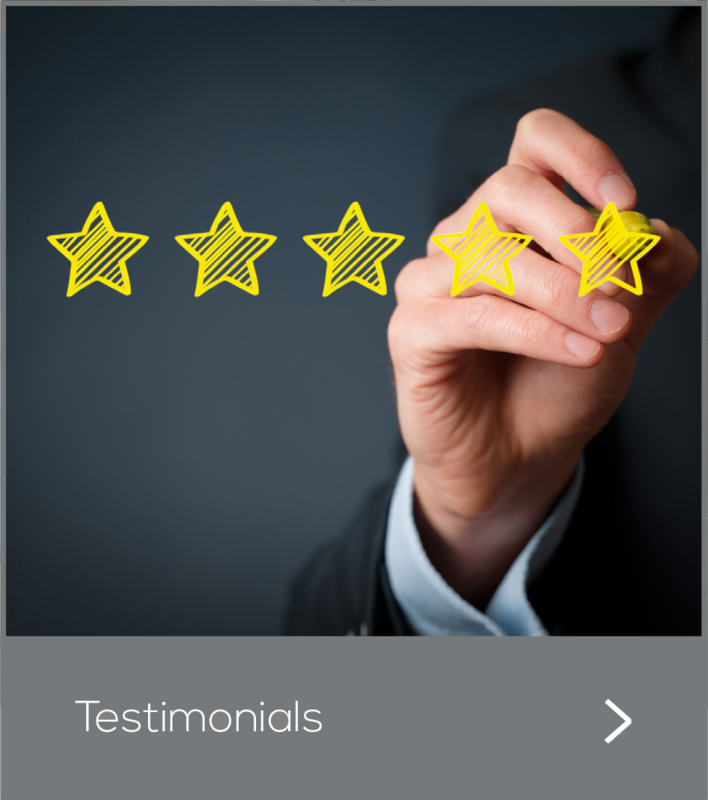 Whether it’s choosing the right type of carpet, looking for inspiration, or even helping you budget and cost out your project, at Monarch Carpets we’re here to help.